It looks like you may have taken a wrong turn. Don't worry, it happens to the best of us. Unfortunately, the page you are looking for might have been removed, had its name changed, or is temporarily unavailable. Try the tips below to help you get back on track. Note: Try using the Search field in the top right section on any page of our website to find the information you are looking for or just head back to our homepage and start from there! 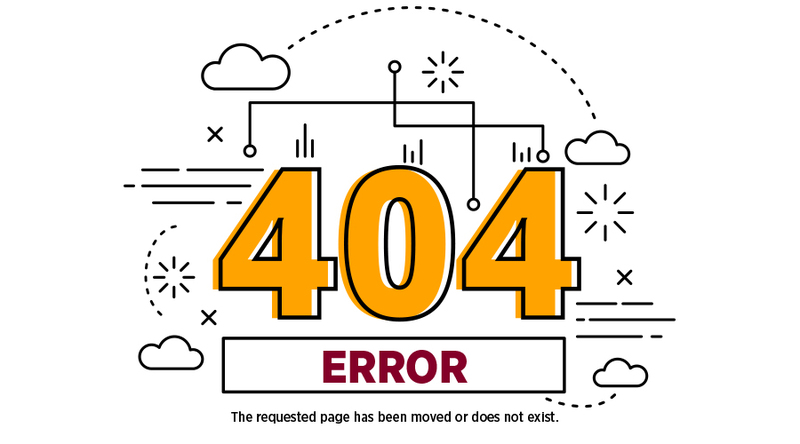 If you reached this page by clicking a link on our website, please use the Report an Error or Website Issue Form, to tell us which page and link caused the error. If you still cannot find the correct page, try looking at our Site Map.